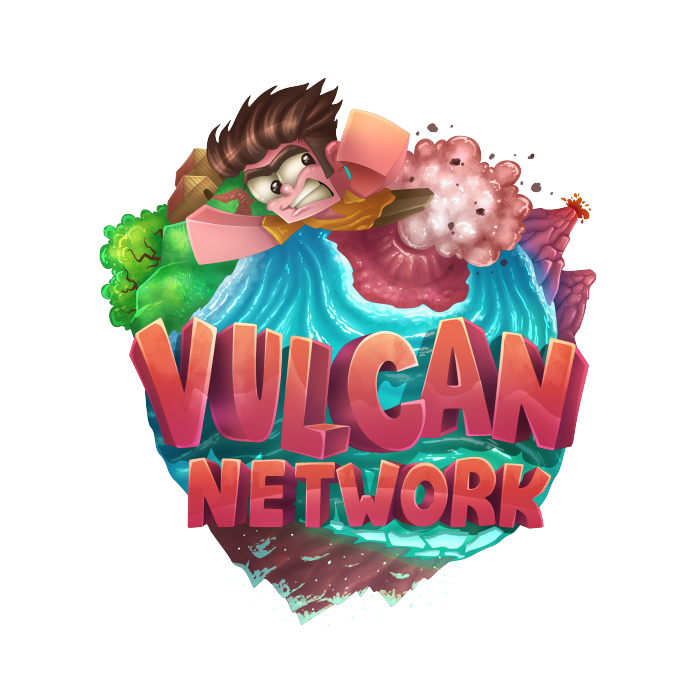 We hope you are enjoying the February Fun Hour events, where each weekend during February we'll have a YouTuber streaming on Vulcan! Last week we had Skeppy streaming, this weekend we had Cyclone streaming and next weekend we'll be releasing season 2 of Skyblock AND having a YouTuber stream, which we have yet to announce! The Skyblock server will be resetting to make way for season 2. The reset allows for a new competition, new features, many bug fixes and a fresh start for the entire server! Season 2 of Skyblock is going to be pretty awesome. This means that your islands, inventories, player vaults and purchased items (perks, bundle items, mcmmo) will be reset! In season 2, we've added island permissions and roles. Island permissions will allow you to alter what visitors can do on your island, and on top of that we have added island roles. In the island permission system, you'll be able to select roles and change their permissions, and then you can give a player on the server one of these roles. The roles that you can find on the Skyblock server are Guest, Member, Mod, Admin & Leader. Guest being the role with the least permissions and Leader being the role with the most permissions. The island bank will hold all money that is deposited from your personal account into the islands bank account. The island bank account will serve as a way to up your islands worth. Island worth is determined by quite a few things, but specifically the money that your island bank holds. We've added more tiers to the island upgrades AND added a new member limit upgrade! We've introduced 3 new tiers to EACH island upgrade and added member limits to the island upgrades, there are 3 island upgrade tiers. 4 members is the default tier, 6 members is tier 2, 8 members is tier 3 and the final tier. There are 2 new mob bosses, the Killer Spider and Slime Crusher bosses! These two bosses will be available on the store when season 2 releases! The Mob Coins shop will be getting a new and improved shop in season 2. With more (and exclusive) mob coin only purchasable items, shop categories and more! We won't be diving into the specifications of the Mob Coins shop just yet. We'll be covering that in the announcement post on the 16th. And, this isn't all! We have quite a few quality of life changes coming in season 2 as well, however, we will cover those in the next announcement post on the 16th, when Skyblock season 2 releases! I like the idea of Island ranks and bank account, it's a sweet addition. Awesome! I can't wait for season 2 to be released to the server! All these new features and additions for the next season of our beloved skyblock are definitely going to improve the game-play and player experience within the server drastically! Great job to everyone working on this, and see you all in Season 2! ?